Nicole Kidman says her miscarriage during her marriage to Tom Cruise caused her an "enormous amount of pain." The 50-year-old actress recounted the grief of her miscarriage and the joy she felt after becoming a parent in the July issue of Tatler magazine. "I know the yearning," she said. "That yearning. It's a huge, aching yearning. And the loss! The loss of a miscarriage is not talked about enough. That's massive grief to certain women." Kidman lost unborn children to an ectopic pregnancy and a miscarriage during her 10-year marriage to Cruise. The pair adopted daughter Isabella Jane in 1992 and son Connor Anthony in 1995. "There's an enormous amount of pain and an enormous amount of joy on the other side of it," Kidman said of becoming a mom. "The flip side of going through so much yearning and pain to get there is the feeling of 'Ahhhh!' when you have the child." 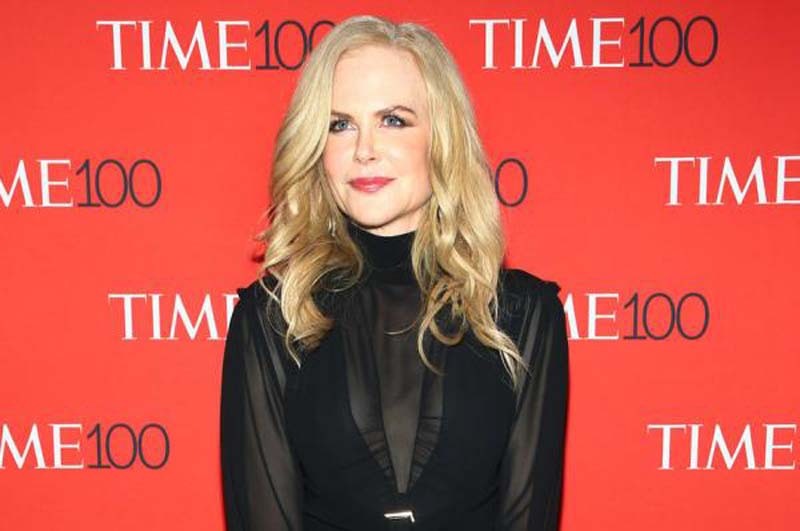 Kidman previously told Vanity Fair she decided to adopt after her ectopic pregnancy. "From the minute Tom and I were married, I wanted to have babies," the star said. "And we lost a baby early on, so that was really very traumatic. And that's when it came that we would adopt Bella." Kidman is also parent to two daughters with husband Keith Urban, whom she married in June 2006. She gave birth to Sunday Rose in 2008, and welcomed Faith Margaret via surrogate in 2010.